Gear manufacturers of North America now have an exciting new option for hobbing and shaping equipment. 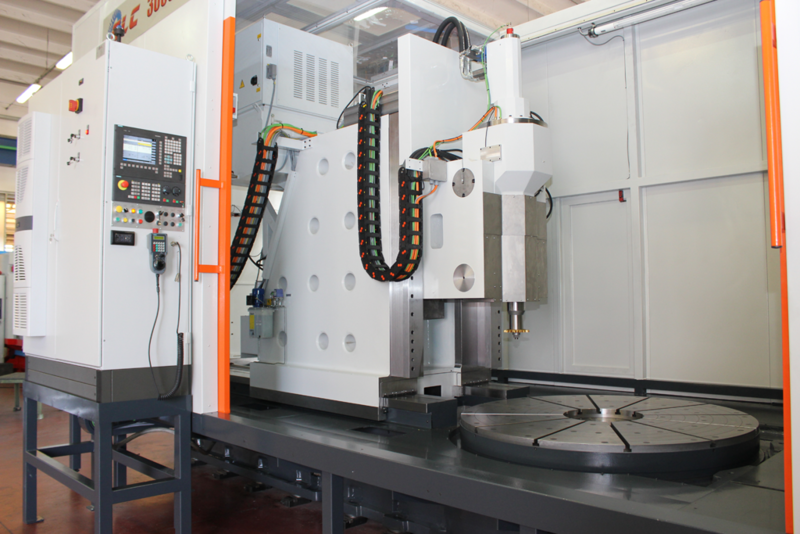 The line of machine tool products from CLC provides customers a wide range of heavy-duty machines for hobbing (vertical and horizontal) and shaping of gears from 200 mm to 2000 mm (8” to 78”) in diameter. CLC is a gear machine tool builder from Cadelbosco Sopra, located in the heart of northern Italy’s manufacturing region. The company was founded less than 100 km from the Ferrari and Lamborghini factories, though today one might compare a CLC machine to a rugged SUV. In 1980, CLC started as a specialized company focused on rebuilding and re-controlling CNC machine tools for gear manufacturing. Through decades of experience, the family company grew to design and build their own gear manufacturing machine tools. Today, CLC continues to invest in developing new products with an impressive amount of state-of-the-art technology. However, they maintain the ability to customize a machine to their customers’ exact needs. Mechanically, the CLC product line provides several features that make it a true heavy duty machine. Each machine’s base is constructed from massive weldments that resist any amount of stress without deforming. This ensures a solid foundation for the cutting process. Rotary axes are driven by high-speed direct drive torque motors, which provide exceptional accuracy, speeds, and productivity to cover all cutting applications. Electronically, CLC machines offer the Fanuc 31i series numeric control, which provides industry-proven control of all NC axes. The operator-friendly software that compliments each CLC machine helps to minimize required training times and decrease human input errors. CLC stands apart from competing machine builders by providing a new level of machine customization. 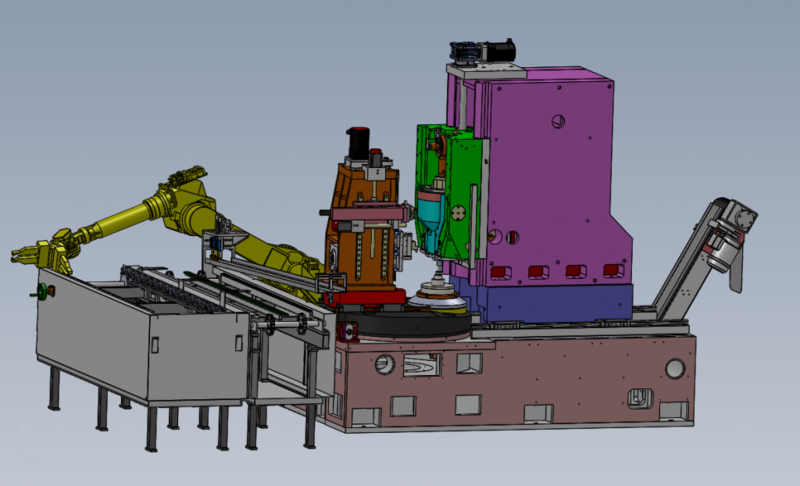 Each machine is built-to-order, allowing the subtraction, addition, and optimization of machine features for both specific applications and general machine shop flexibility. This customization also includes automation, and CLC has a proven record of implementing several types of automation including robotic loading and unloading. Whatever the application, CLC can provide a complete optimal solution. 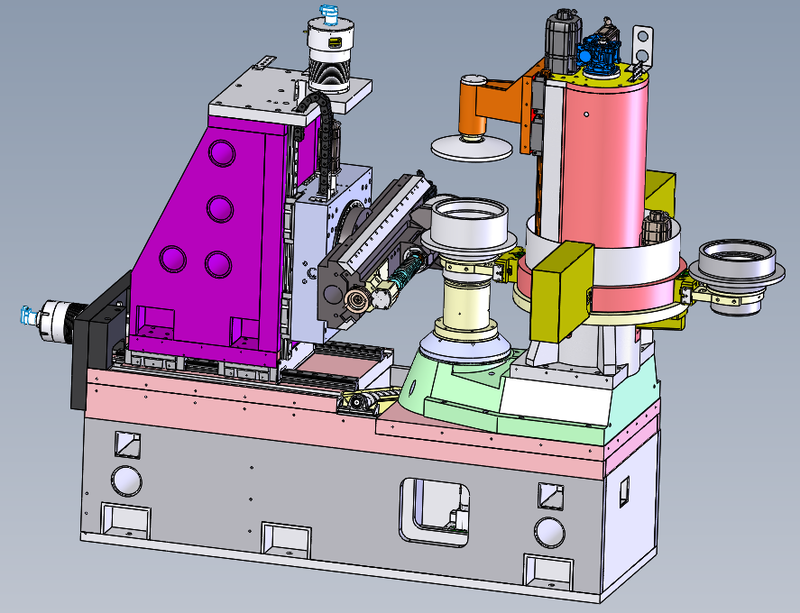 Finally, CLC also rebuilds and retrofits existing gear manufacturing machines. The company achieves a high level of customer satisfaction by delivering hands-on, custom machine tools and automation through both rebuilt and new machines. CLC products appeal to gear manufacturers of medium- to coarse-pitch gears in need of vertical or horizontal hobbing solutions. Similarly, CLC gear shaping machines provide flexible solutions for straight, helical, tapered, and face gears. For more information, visit www.koepferamerica.com or call 847-941-4121. Get this newsletter in your inbox! As the Gear Turns is an educational publication produced by Koepfer America, your gear manufacturing solutions provider.